American idioms and phrases book (From English Expression No. 451-700) is in your hand. In last book, you have learnt 450 common English idiomatic expressions. 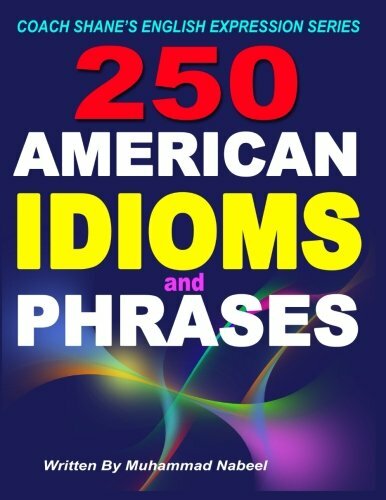 In this book you will learn 250 more fresh American idioms and phrases with practice examples and conversations. This book is for intermediate, advanced level students and foreign speakers. I picked up these common English expressions from sitcoms, movies, news, etc. Having learned these sayings, idioms and phrasal verbs, you would be able to understand movies, sitcoms, and news. Also you would be able to communicate in all around world. Your listening comprehension would be much better. If you want enrich your vocabulary and increase your word list, it would prove an excellent book.